Have anyone already watched Sherlock Holmes? 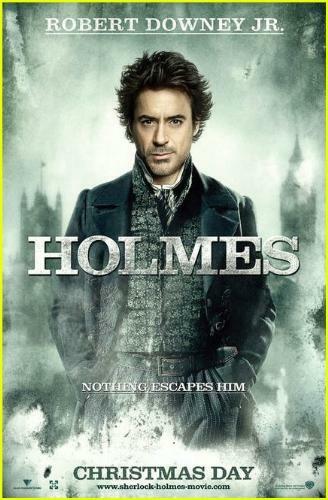 Nope I have not seen Sherlock Holmes yet but I will see this movie because I think it loos pretty good so I'm looking forward to seeing this movie. I've never read any of the books of seen the old movies or Sherlock Holmes so I wont know if they stayed true to the original books or movies. But none the less it should be an entertaining movie and should do well in theaters.